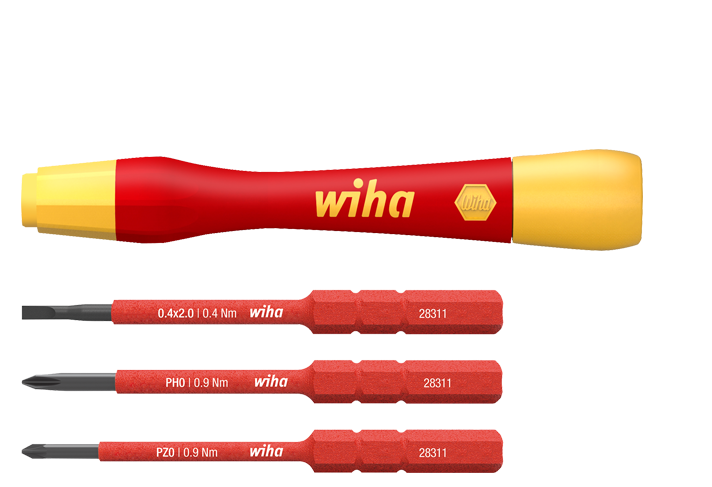 ElectricVario family by Wiha - 83 professionals. 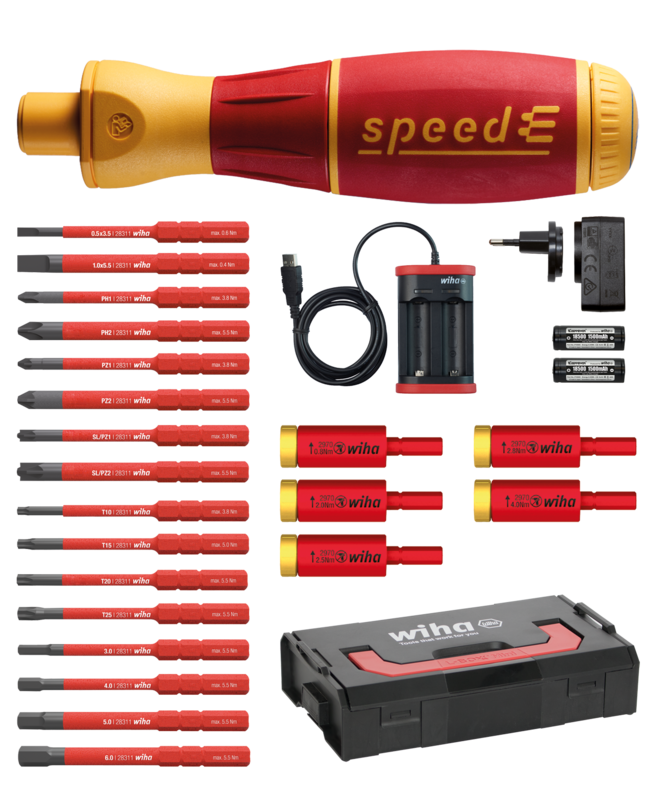 the ElectricVario Family by Wiha unites all the fastening tools you need for every challenge in your job. These include many new members to complete the team. 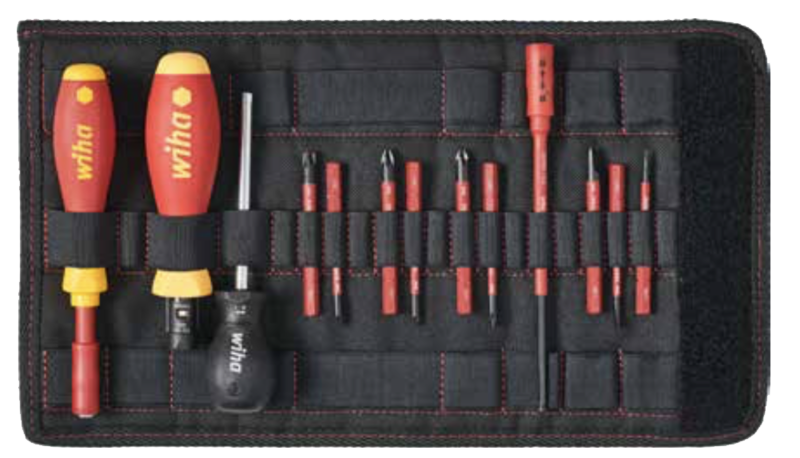 The best thing about them: thanks to the countless combination options, you’ll sail through every penalty area and sink each screw. 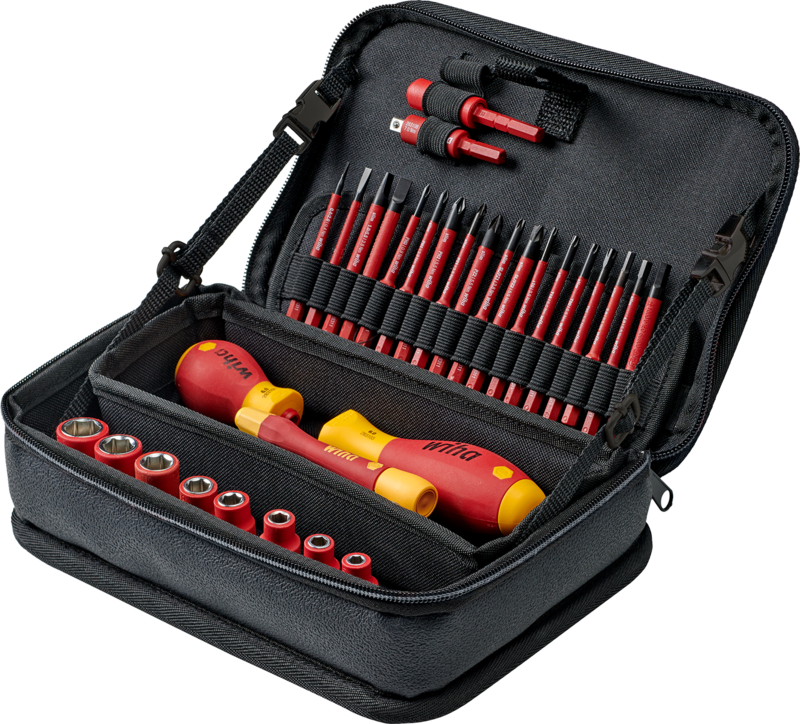 Safe – every insulated tool is tested at 10,000 volts. 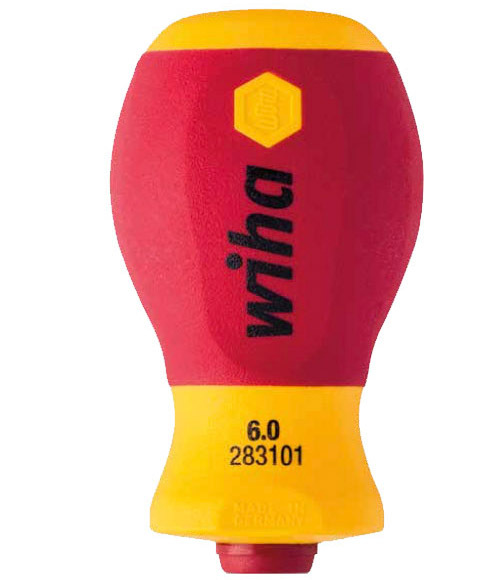 Health-preserving – its ergonomic design also relieves strain on muscles and joints. 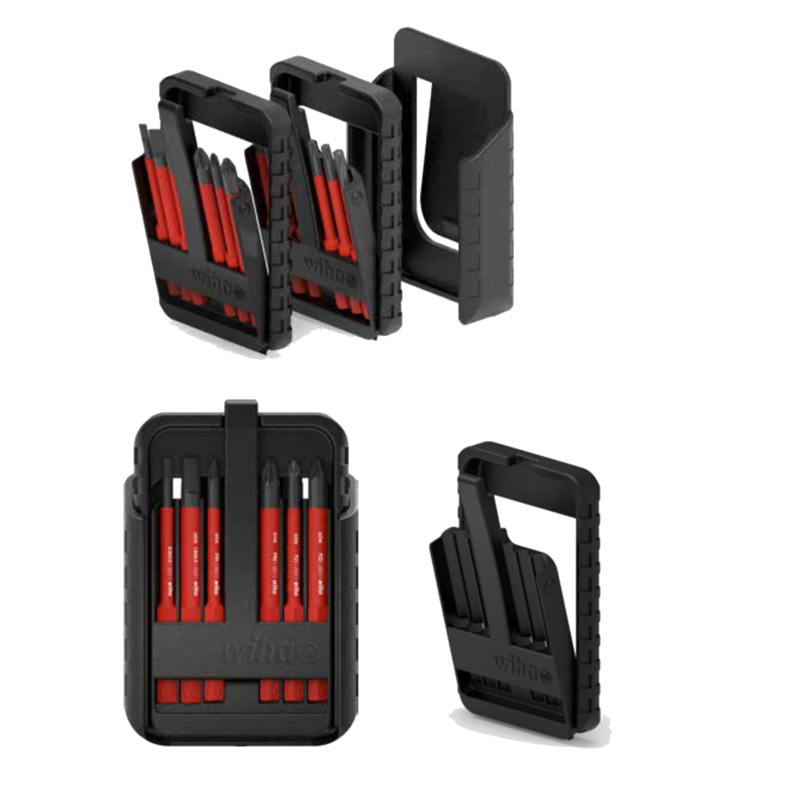 Highly ef cient – its combining ability means you save valuable time and space. 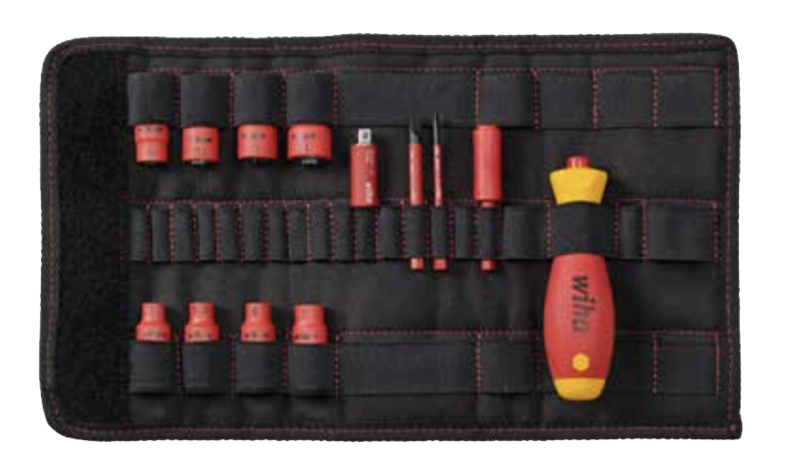 And all in stylish, super-practical sets that make going to work even more fun. 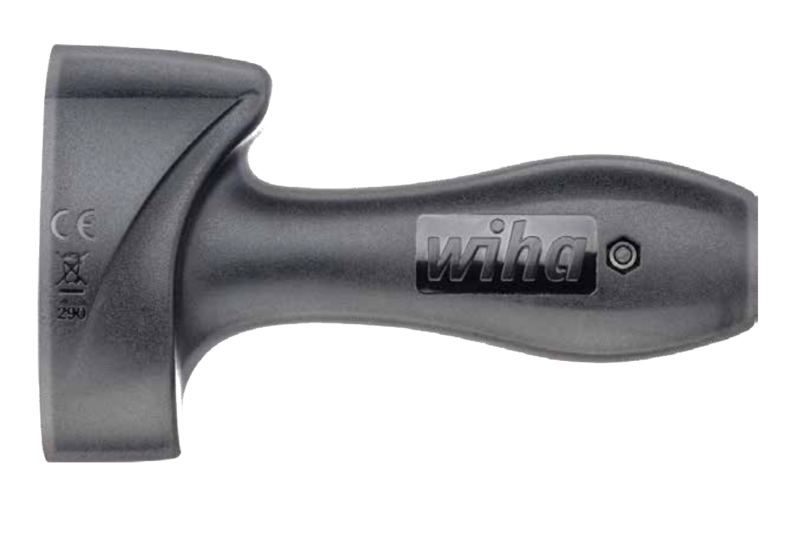 In other words, everything exactly as you’ve come to expect from your favourite club, Wiha. There’s no two ways about it: with the ElectricVario family, you’re playing in the premier league. Always easy to recognise – with the EVF logo. Small and agile, but with maximum power, this guy gets everywhere. The sensitive one: slim and precise with soft grip zone. A picture of health: the optimal balance between power and control. The magician: clever, flexible, saves space and weight. 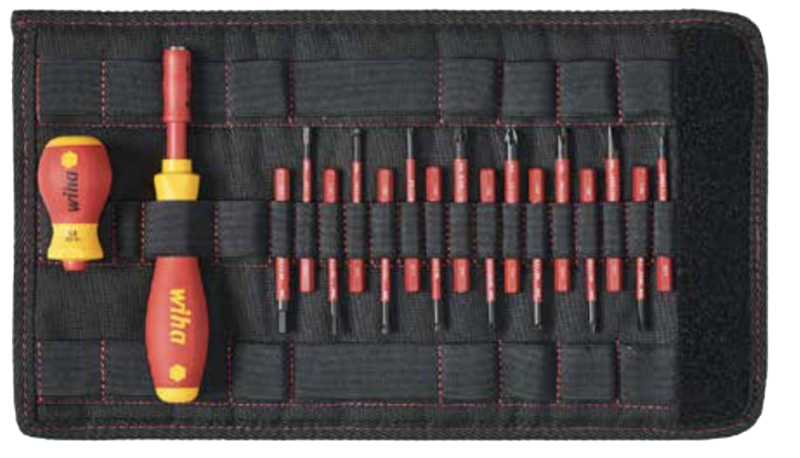 Fastens screws electrically with a deft touch up to 0.4 Nm, twice as quickly as by hand! Then tighten manually. 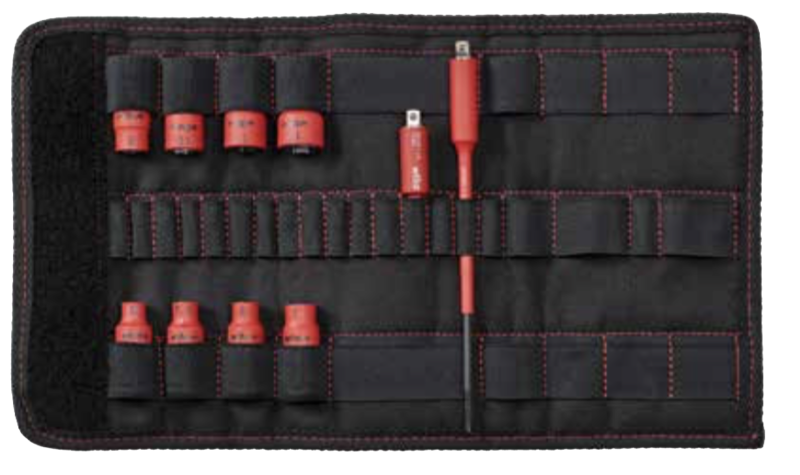 Controlled power: prevents material damage, precise and VDE-certified. 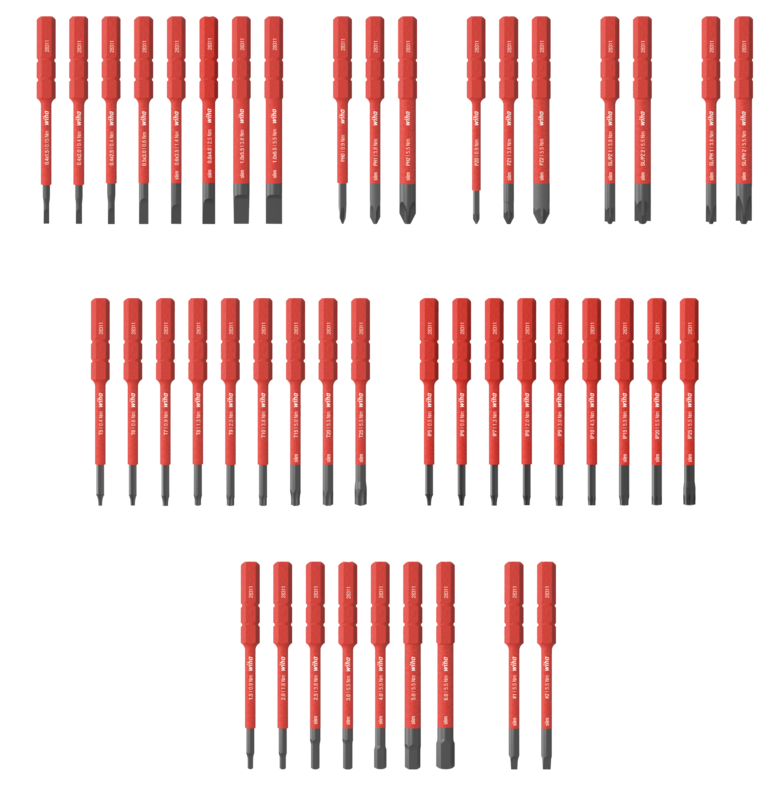 for slotted, Phillips, Pozidriv, TORX, hex and square etc. 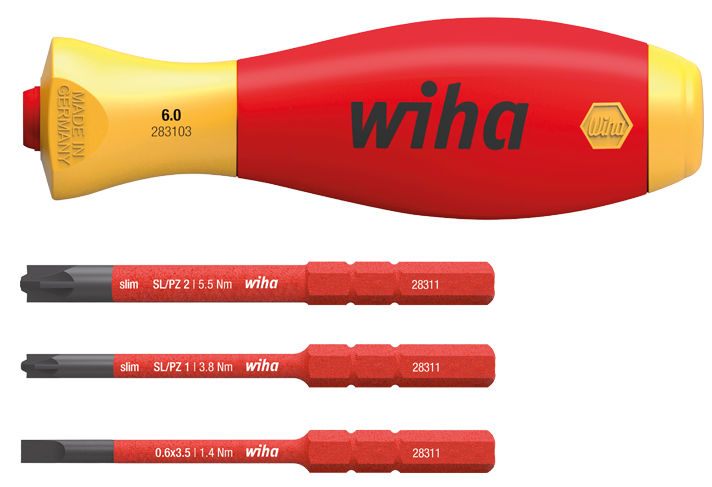 For key widths from 4 to 14 mm. 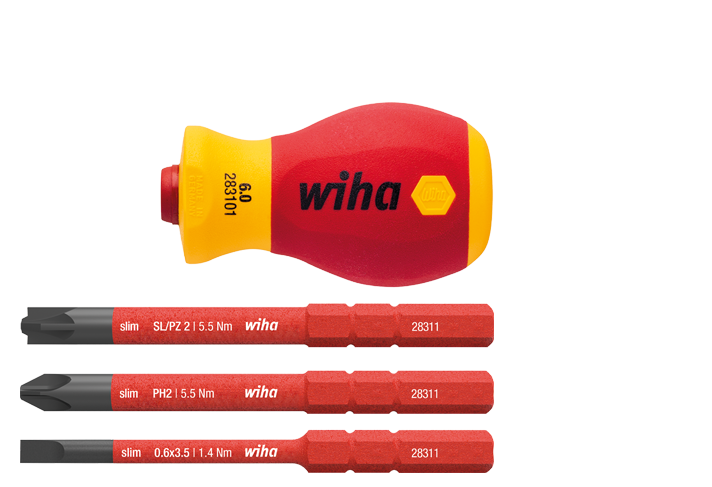 For quick and easy checking of Wiha Torque- Vario® torque tools. What’s the use of even the most talented players if there’s no one to shape them into a team? Touché. This is why Wiha has organised the individual talents into teams in order to make the best of every situation. Immerse with us into virtual worlds!